Learn how to apply your guitar tapping and shredding skills for use in a wide range of musical styles. 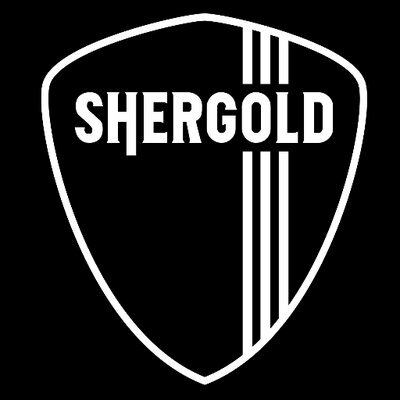 Check out the Shergold Masquerader SM01-SD played in this video here. © 2018 Shergold Guitars / Barnes & Mullins Ltd. All Rights Reserved.